Is this watercolor? Yes or no? Yay. 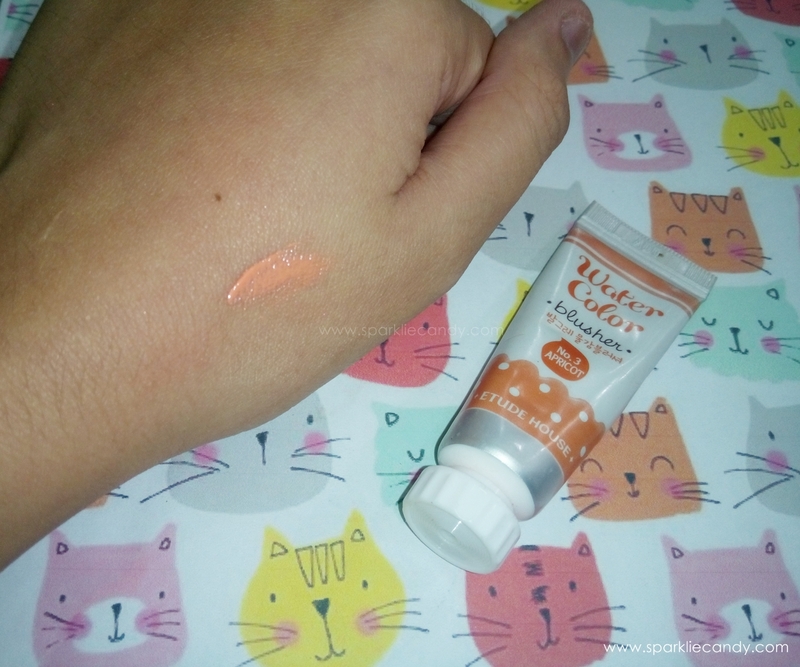 This fancy watercolor tube is actually a blusher! Its from Etude House, I got it from Etude House Buy 1 Take 1 Sale wherein I also bought bb cream. The first time I saw this I just know I've got to have it. Its in a watercolor looking tube which is cute and fancy. It dispenses the right amount of product so there is no product wastage. 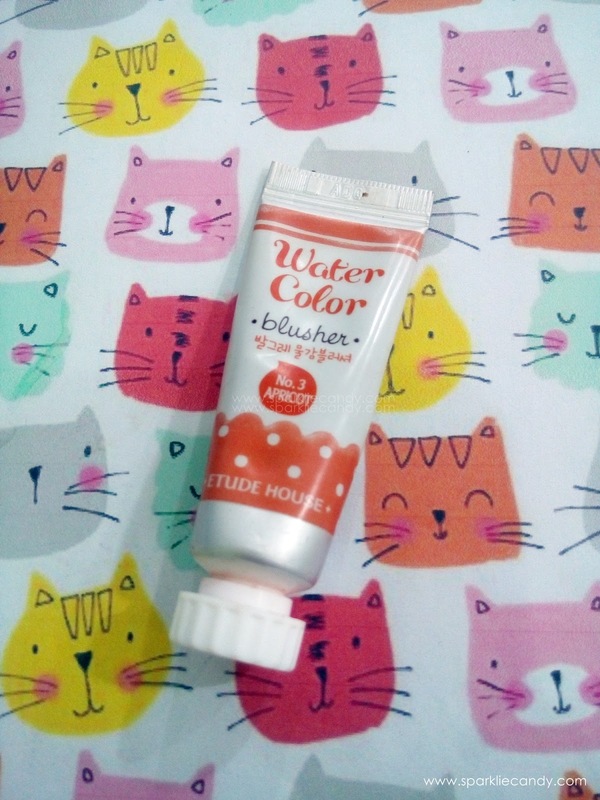 The texture of Etude House Water Color Blusher is exactly like watercolor! Its fascinating and I really like it. Its very easy to blend blend blend~ The color is very peachy and its very nice when you would like to look fresh and young. A warm color to brighten up a dull look. Its better on top of my makeup and I like that it looks dewy looking. This blush doesn't accentuate pores and gives just the right amount of color to look naturally blushing. I use my fingers to apply in on my cheeks but you can also try stippling brush if you want to. Might give a different effect, I have a stippling brush but I rarely use it, I might not just be a brush person. I've got combination skin and it only lasts about 2 hours on me, so whenever I use this I lug it around in my bag. This is one of my favorite blushes. Peach has a special place in my heart. I got it in Etude House Buy 1 take 1 sale, its normal price is P348 per tube. You can snag this at local Etude House stores. -Best applied with fingers, the key is to blend blend blend! Yes I want to try their Lilac and pink colors. 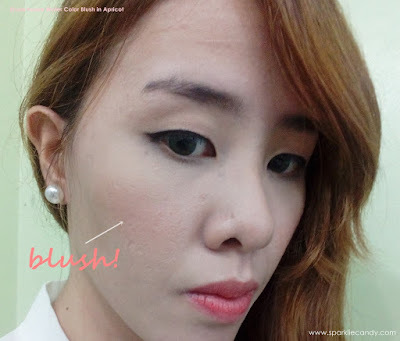 ETUDE HOUSE Water color Blusher in No. 3 Baby Apricot is a good blush for makeup starters or students on a budget. This is easy to apply and gives very natural color. Apricot fits any skin tone. I recommend this to anyone who want to try lightweight cream blushes.